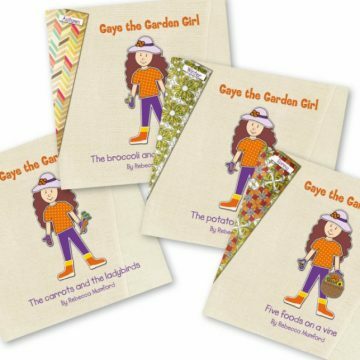 Bill the Bush Tucker Boy grows and eats plants which originate from all around the world. 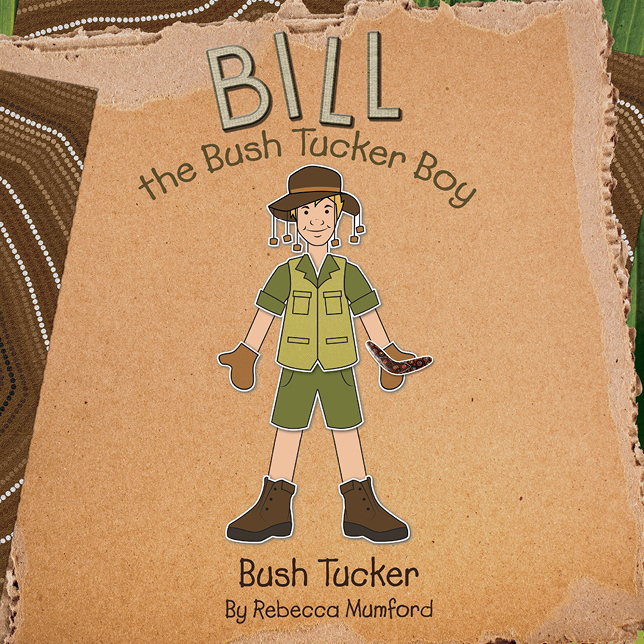 Join Bill the Bush Tucker Boy on his journey to discover edible plants native to Australia, Bush Tucker. 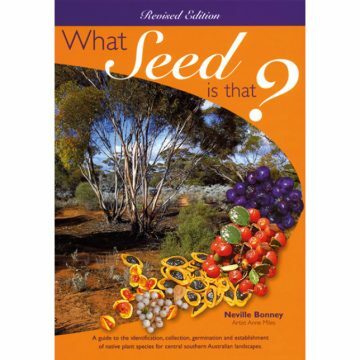 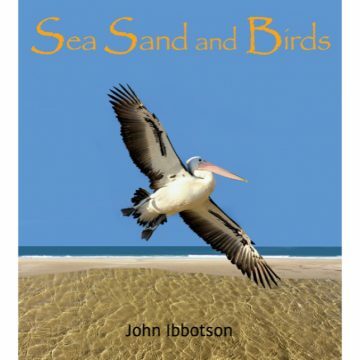 This book includes the interactive technology of Augmented Reality, so download the Blippar App on your device, scan the indicated images within and watch the images come to life in motion and animation.